After a cold winter and spring on Long Island, the heat is on! Temperatures will be rising and if you don’t have your air-conditioning squared away for the summer months, you’re going to be sweating things out. But you want to make certain your air conditioning system is the right one for you. That isn’t always easy. You may not need or may not be able to afford a large central air system, but one or two wall units may not be enough for you either. That’s why you should consider a ductless air conditioning system from Tragar Home Services. Tragar will keep you cool all summer long. 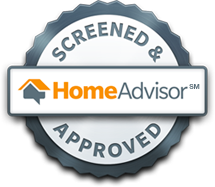 If central air makes sense for you, we can install it, do maintenance where it’s needed and we’ll do an annual checkup of your system as well. But some customers may be more suited for ductless air conditioning and we want to give you information about whether it might be right for you. Ductless air conditioning systems can be your best cooling option if you have an older home or if you’ve built an addition to your home that doesn’t have proper ductwork. If you’re in that situation, installing a ductless system can make financial sense for you. You can save thousands of dollars you’d have to pay to add a large central air system that may not be right for your home. There are many other advantages to ductless. 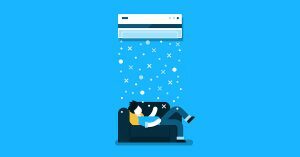 One big advantage is that ductless a/c gives you the ability to cool whatever rooms you’re using as opposed to the whole home. Installing a multi-zone system makes your home more energy efficient and can save you up to 30 percent of your cooling dollars. Installing a ductless air conditioning system is simple and won’t disrupt your home life the way central air installation sometimes can. Installation barely affects your home’s interior or exterior. And you won’t lose the use of your windows because you have a wall unit installed. 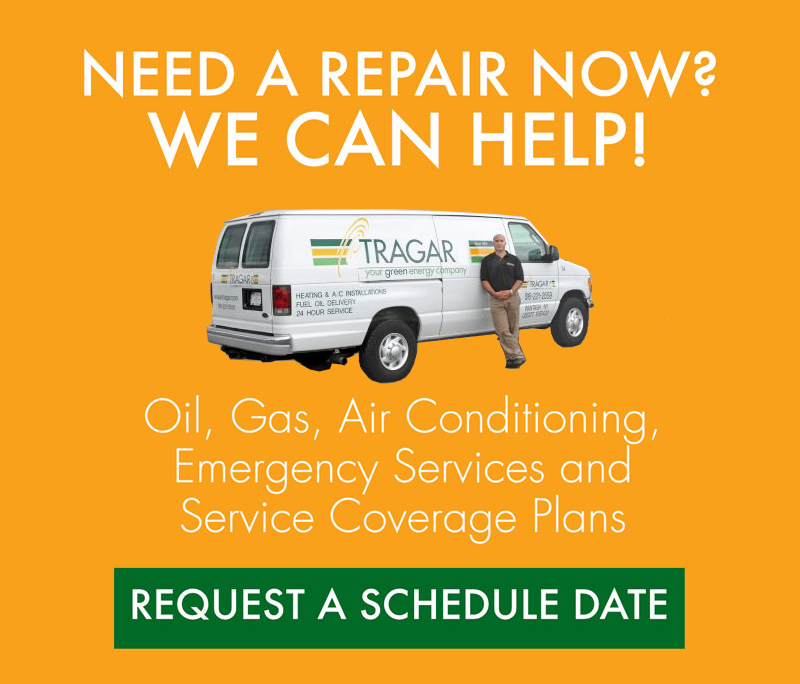 Our technicians here at Tragar will run calculations to figure out where the ductless units should be installed. Usually, the units are hung up on the wall in a way to avoid blocking natural light. You’ll have the option of using a single outside condenser which can cool multiple rooms. There are benefits to ductless air conditioning that you won’t get with other types of air conditioning systems. Check out the list of benefits below! With both cooling and heating options, they work all year round to cool in the summer and heat in the winter. If you think ductless air conditioning may be right for you, why not get the job done right? 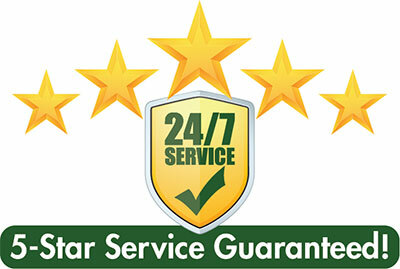 Tragar Home Services has the expertise you need to install your ductless system properly. Contact us today.